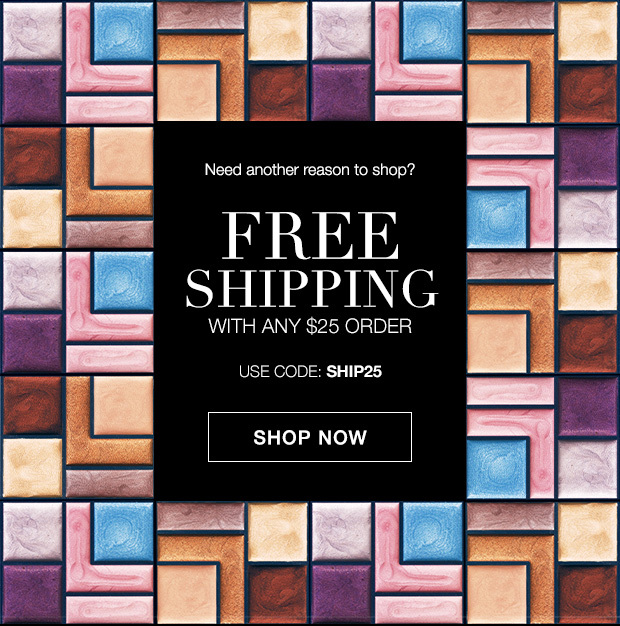 Thoughts on Beauty and more: Need Another Reason to Shop? EXPIRES MIDNIGHT ET, 1/14/16. DIRECT DELIVERY ONLY.